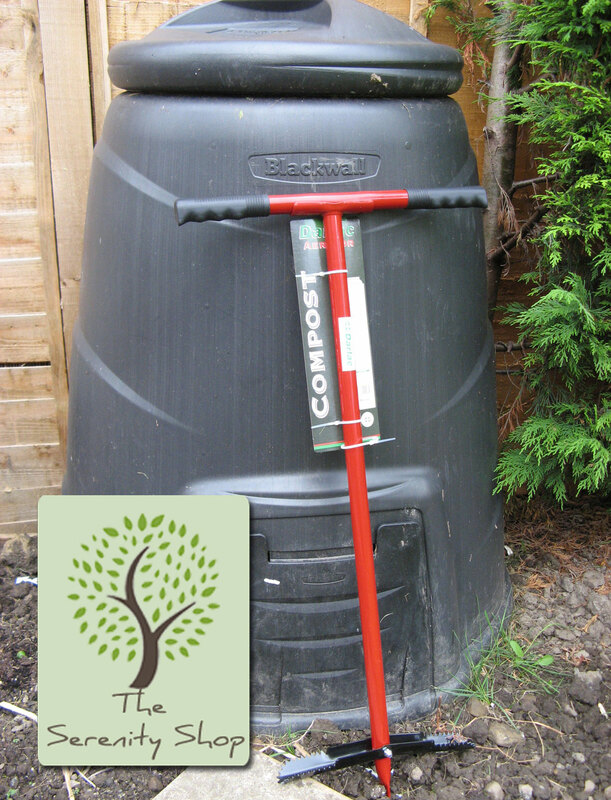 If you have an active compost bin or pile, a compost aerator or turner is an easy and low cost way to speed up the compost pile. 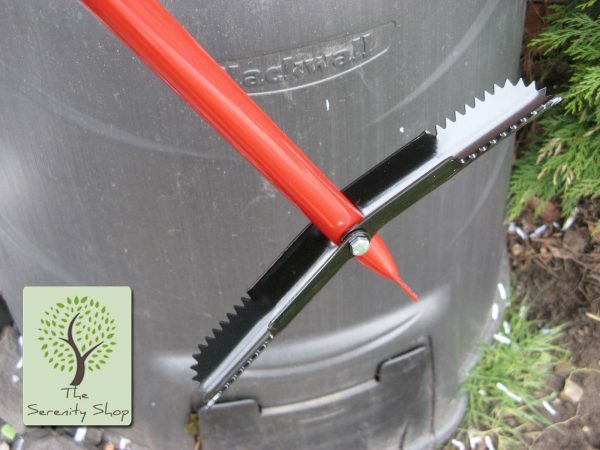 This compost tool will help you turn the pile with a minimum of effort. Recommended by the Telegraph’s Gardening Columnist Helen Yemm 20/02/2010 (Thorny problems) The purpose of a compost aerator is twofold. One, as the name implies, by turning the pile you get air into the middle of the pile more efficiently so the microbes can do their work. 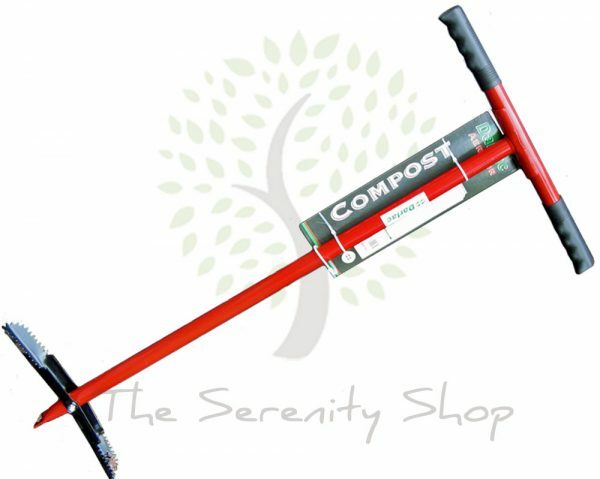 It also helps to distribute the moisture more efficiently, so you don’t end up with a slimy mess if you are trying to compost a large amount of green material like grass clippings.